Rose Bank Winery, located in the heart of historic Bucks County, is the definition of rustic elegance. Visit us to taste our fabulous handcrafted wines, or for a beautiful and unique setting to hold your special event. Come see all we have to offer…we look forward to meeting you! 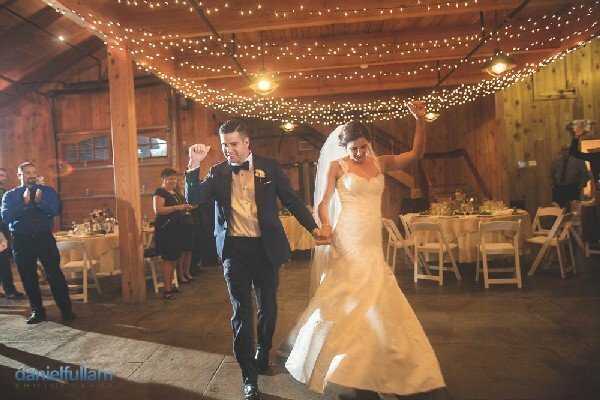 Rose Bank Winery is the perfect place to host your special event. Whether it’s a wedding, party, reunion, meeting, shower or fundraiser, Rose Bank is can accommodate you. 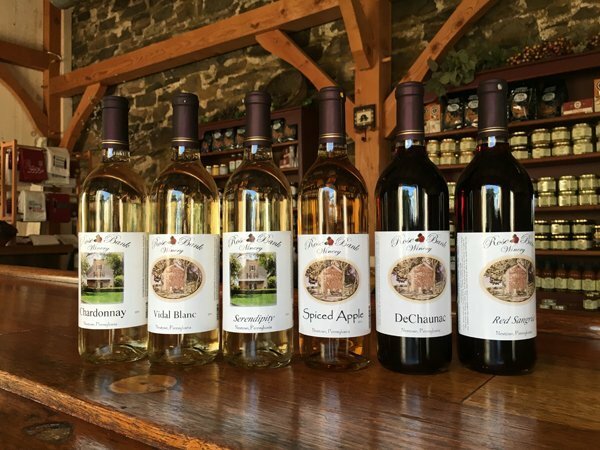 Rose Bank Winery wines are produced and estate-bottled at our own winery in Newtown, PA. Our French-American hybrid and viniferous grape varieties make crisp, fruity, French-style wines that appeal to every palate. Stop by to taste our red, white and award winning American fruit wines. We’re open for wine tasting and purchases every Thursday to Sunday from 11am to 5pm.